Montreal, December 2, 2014 – KOTV Inc. is proud to announce today that it continues to pursue its growth in the realms of humour and variety through the acquisition of Productions Marie Brissette Inc.
With this acquisition, KOTV – Bye Bye, Les Détestables, Les gars des vues, Med, C’est ma toune, Une histoire vraie – strengthens its role as a producer and pursues its rapid growth of recent years towards becoming a major player in the Quebec television market. 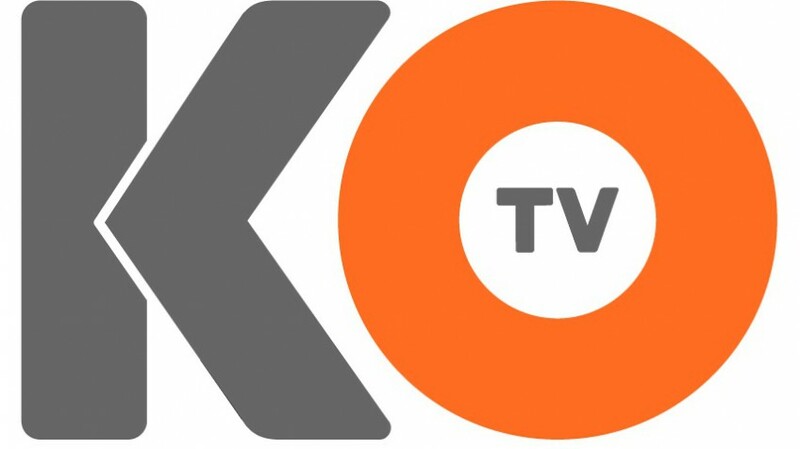 “The acquisition of Productions Marie Brissette allows KOTV to grow while remaining focused on its values and its DNA which foster innovation and showcase home-grown talent,” stated Louis Morissette, KOTV President. Already sharing Marie Brissette’s passion for humour, variety and fiction, KOTV will benefit from her expertise in these fields as well as in the magazine and documentary markets. KOTV will thus be able to diversify its offering while maintaining a size that will allow it to manage individualised relations with over ten Quebec broadcasters. Productions Marie Brissette programs include Les Appendices, Devine qui vient garder?, Un hiver avec Joël, Solutions gourmandes à moins de 5 $, Danser! and Québec Western. “It is with great enthusiasm that I join the KOTV team. This integration gives me the opportunity to pursue, with renewed vigour, the mission I set for myself a few years ago: Produce innovative content that brings together intelligence and humour,” confided Marie Brissette. “With her energy, creativity, and the quality of her productions, Marie Brissette – and her team – will contribute quite naturally to KOTV’s success,” added Louis Morissette. For further information or to request an interview, please contact Caroline Bouchard at 514-933-2462 or by email at cbouchard@kotv.ca.